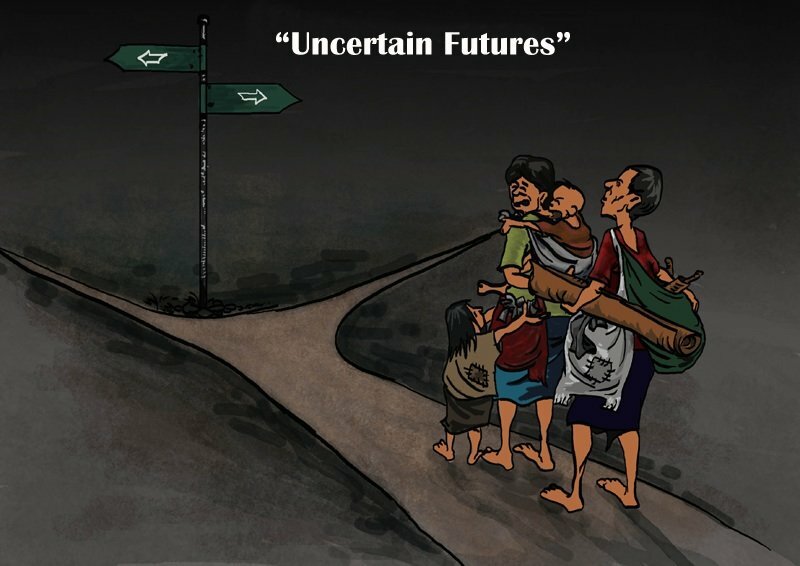 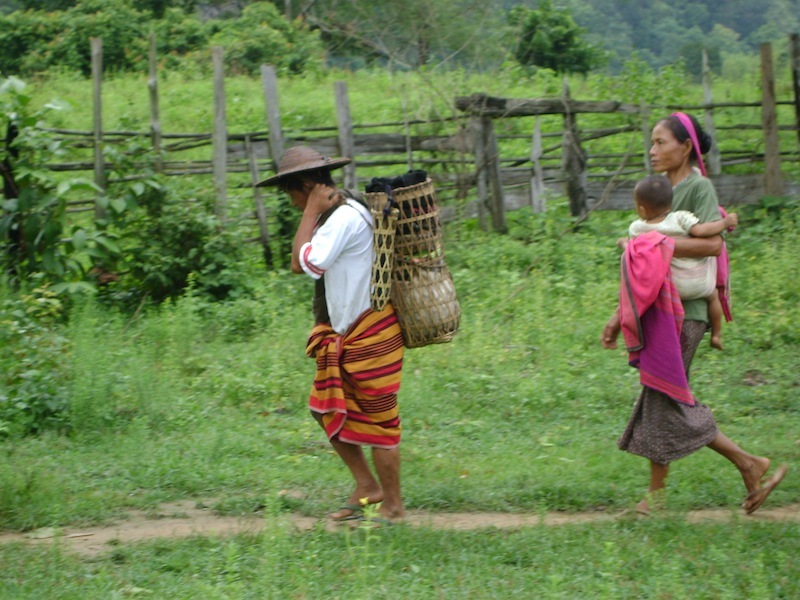 People forced from their homes in eastern Burma by militarization have few choices. 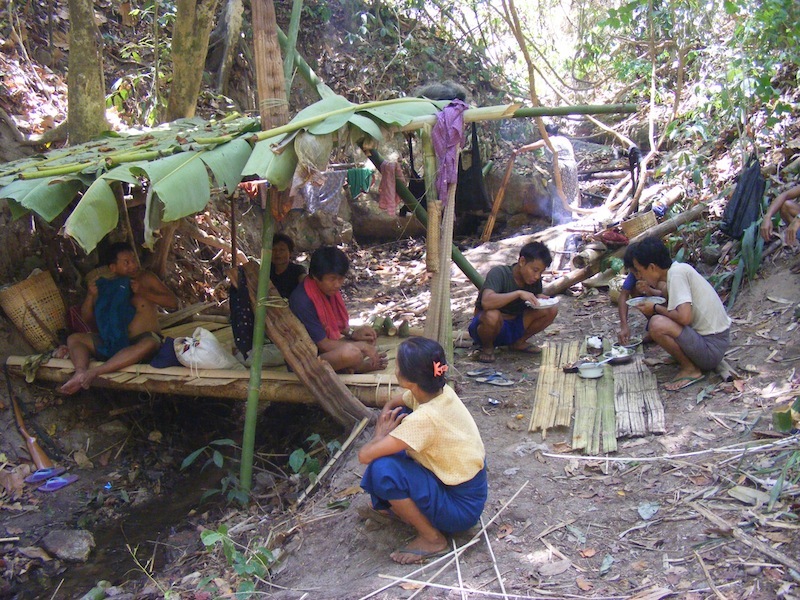 They either try to take refugee in neighboring countries or live as best they can in hidden, makeshift camps in jungles or on mountains slopes. 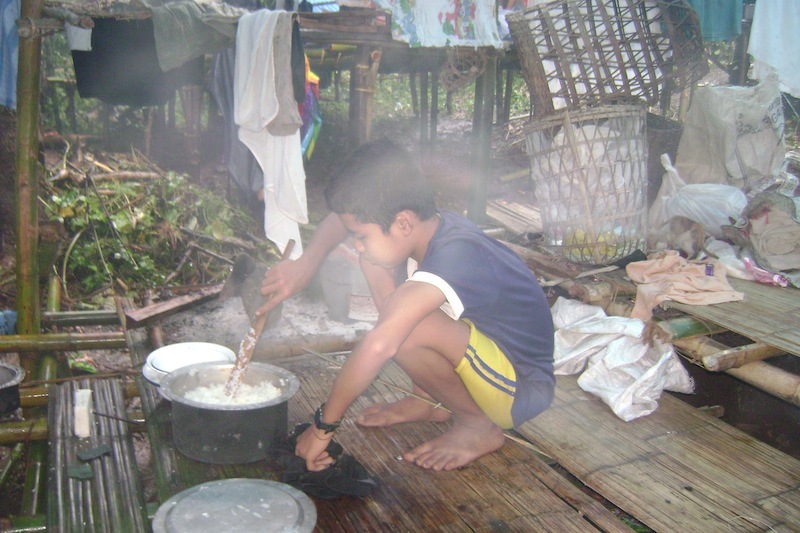 These temporary shelters lack consistent crop growing land, schools, health care or food security. 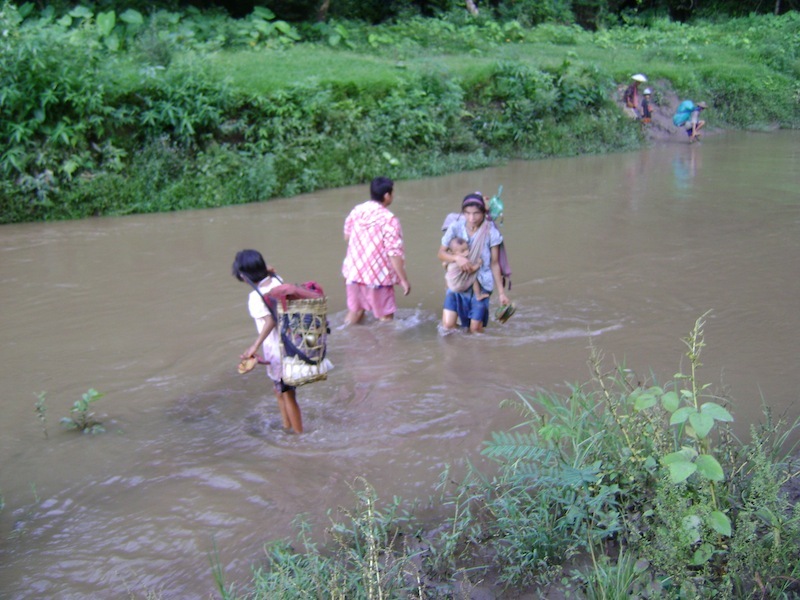 People have to be ready to run. 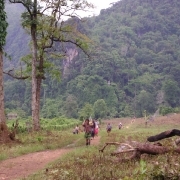 Burma army patrols actively hunt displaced people, destroy their camps and order men, women and childen to force porter supplies in conflict zones. 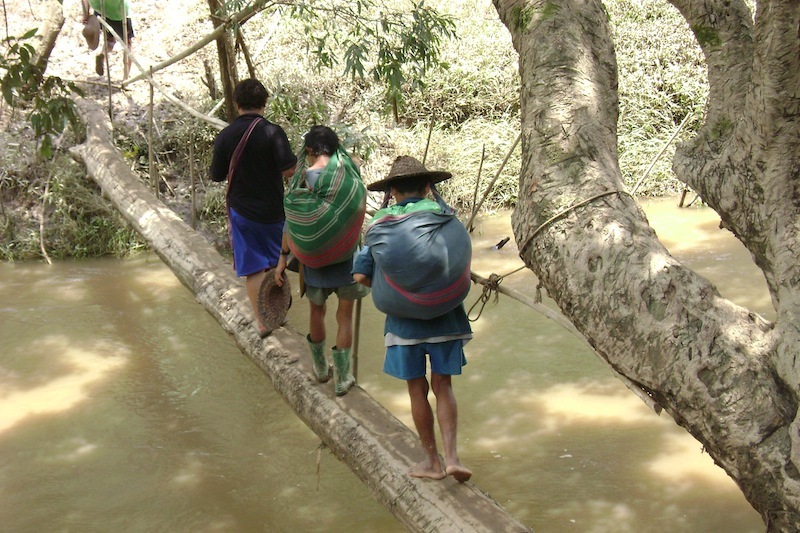 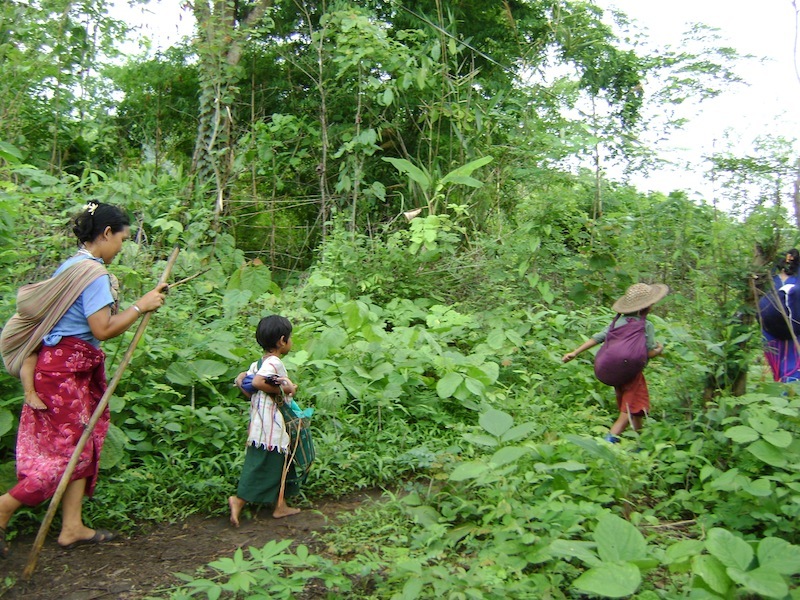 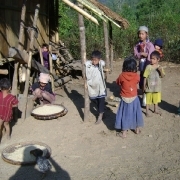 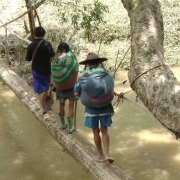 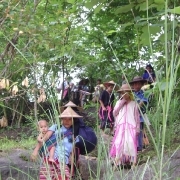 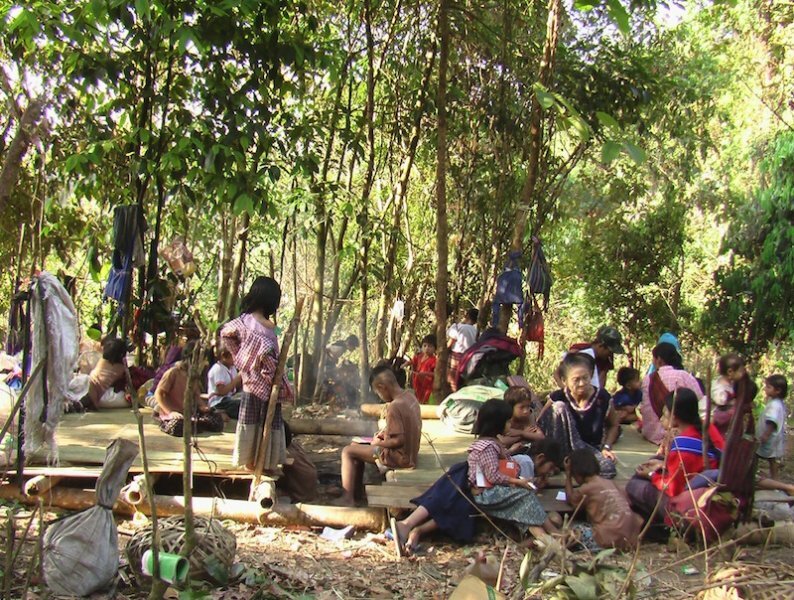 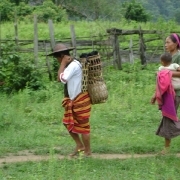 The following photographs taken by a Karen News reporter are a small selection of one such displaced community on the run. 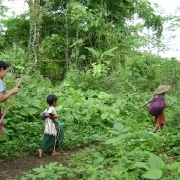 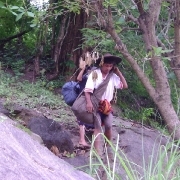 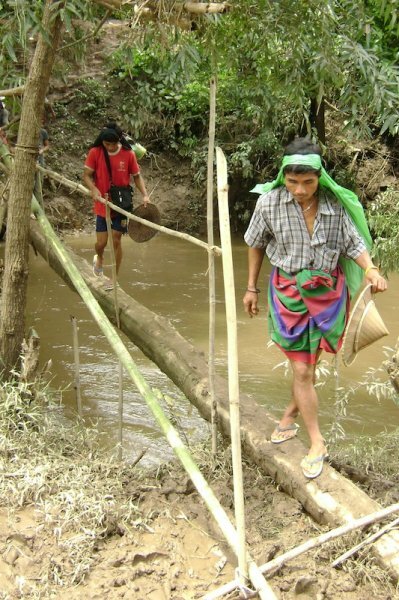 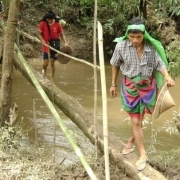 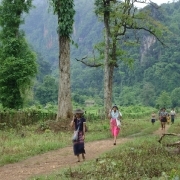 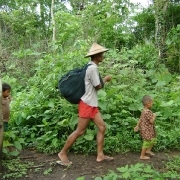 The TBBC report identifies landmines and Burma army patrols as the major and fastest growing threat to villagers. 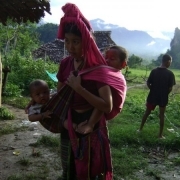 This is not surprising as the Burmese army has a third of its army stationed in eastern Burma, an estimated 235 battalions, at their lowest strength about 35,250 soldiers. 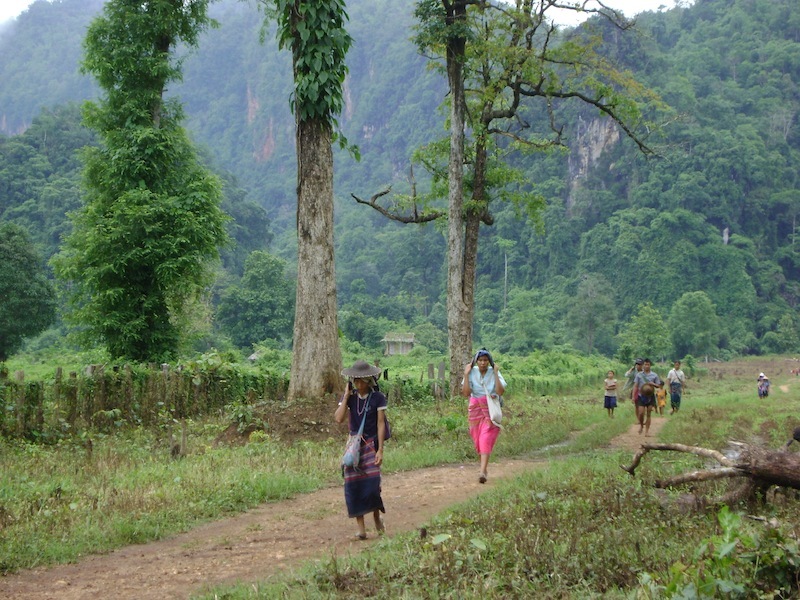 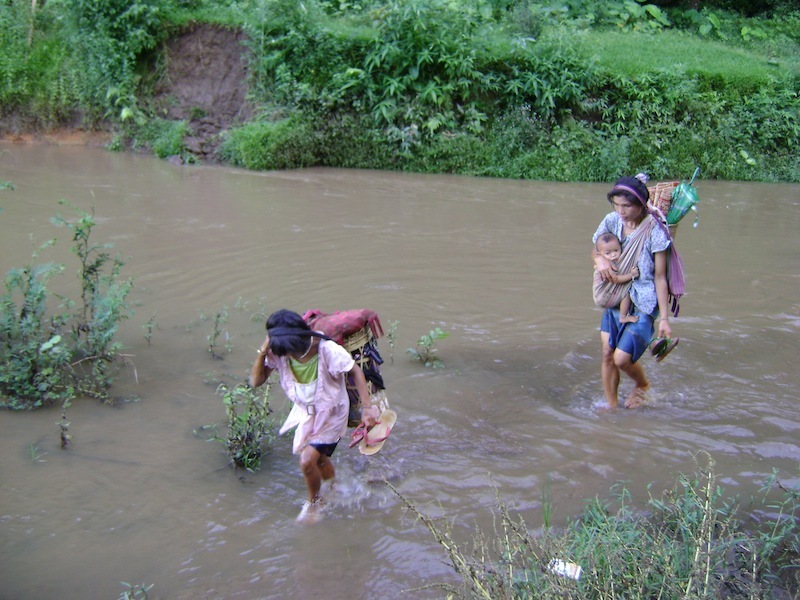 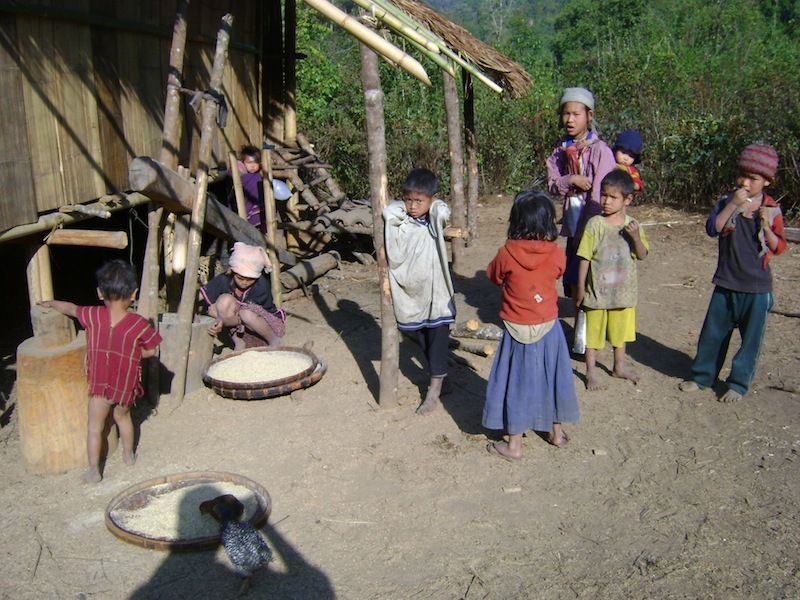 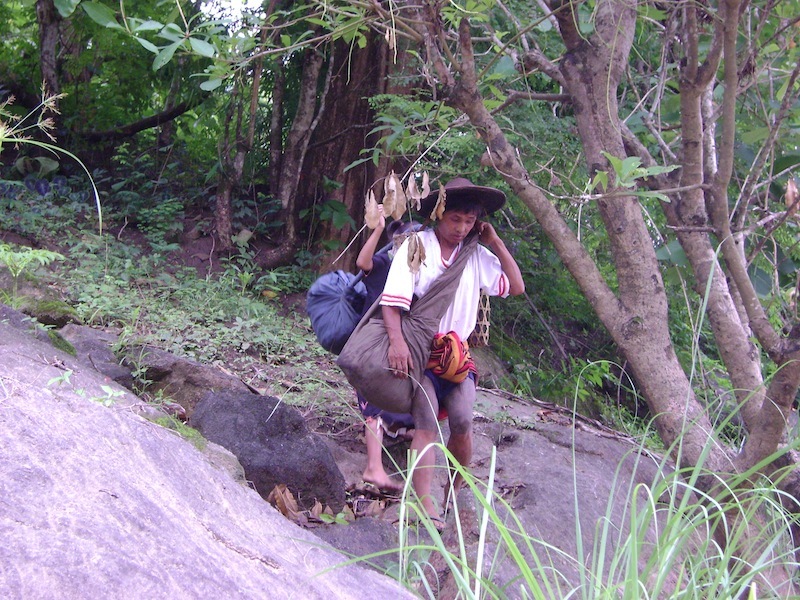 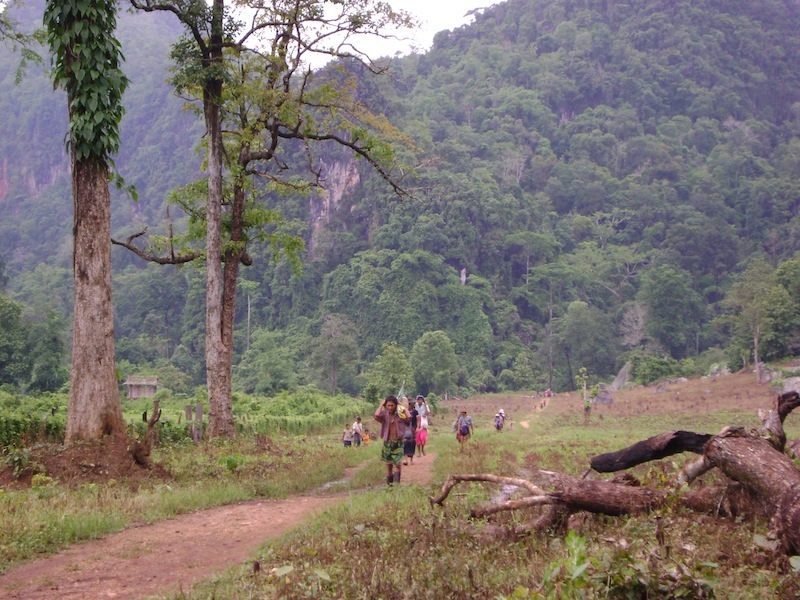 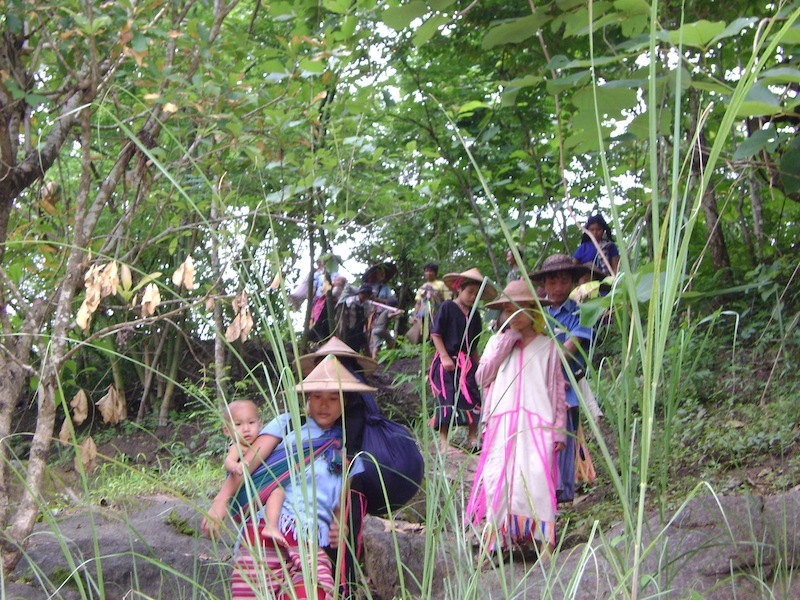 The main threats to human security in eastern Burma are related to militarization. 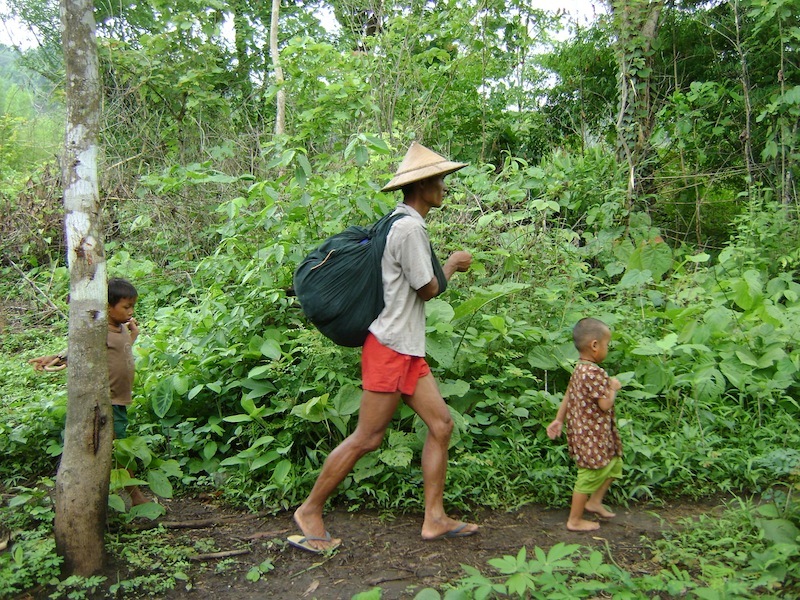 Under the guise of state building, the Burmese army’s strength grew from 180,000 soldiers in 1988 to over 400,000 soldiers currently. 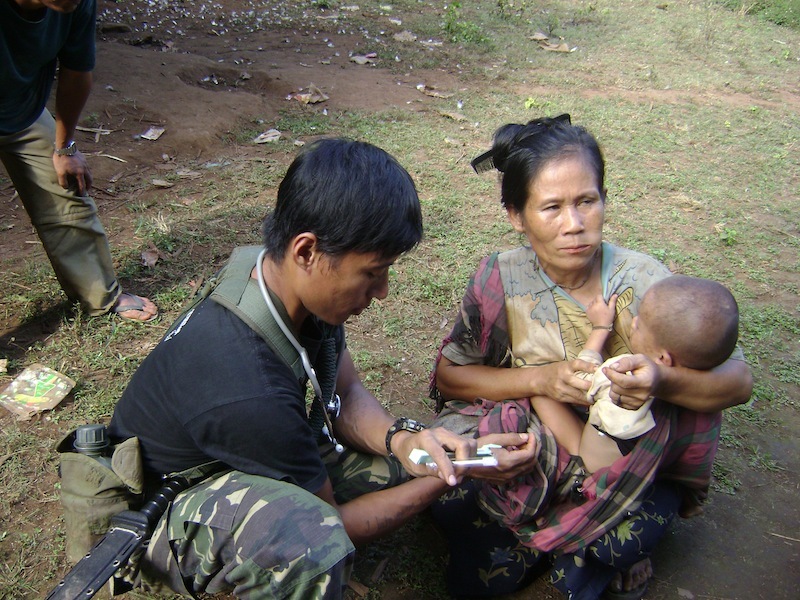 The number of battalions deployed across eastern Burma has approximately doubled since 1995.